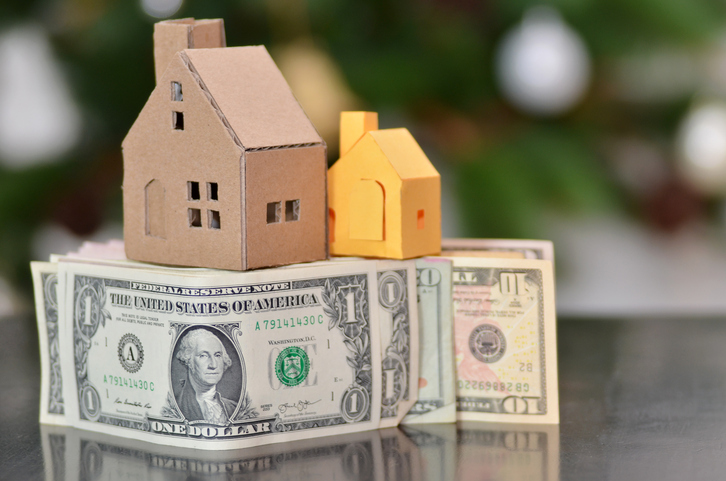 The home equity conversion mortgage (HECM) market saw a spike in activity last month, according to new data published by Reverse Mortgage Insight. HECM endorsement volume reached 4,002 loans in February, a 142.7 percent skyrocket from January’s 1,649 loan volume. However, January’s activity was hampered by the partial federal government shutdown, which included parts of the Department of Housing and Urban Development. All 10 regions analyzed for this report saw growth during July, with the Pacific-Hawaii region showing the greatest loan origination. Among the major lenders in this sector, American Advisors Group originated 1,126 reverse mortgages in February, far ahead of second-ranked Finance of America Reverse with 455 loans for the month.